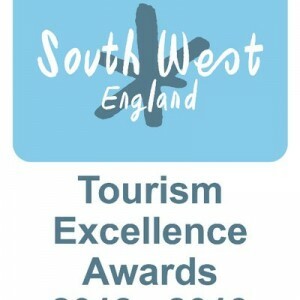 Bath’s tourism industry emerged triumphant again last night as venues and businesses from the city went head-to-head against rivals from across the whole of the region in the coveted South West Tourism Awards. The Roman Baths brought home three trophies, including gold – for second year in a row – for the best International Visitor Experience of the Year, a second gold for the Large Attraction of the year then a silver, as part of Bath’s Historic Venues, in the Business Tourism and Venue category. The judges described The Roman Baths & Pump Room as “a shining example of a great visitor attraction” adding that catering for visitors speaking a wide variety of languages helped visitor numbers – with those from China increasing massively to 105,000 last year. The awards’ Spa, Pampering and Wellbeing Experience of the Year section put Bath firmly on the map this year as the region’s top stress-busting centre with the city’s Gainsborough Bath Spa landing gold, just ahead of Lucknam Park Hotel and Spa’s silver. 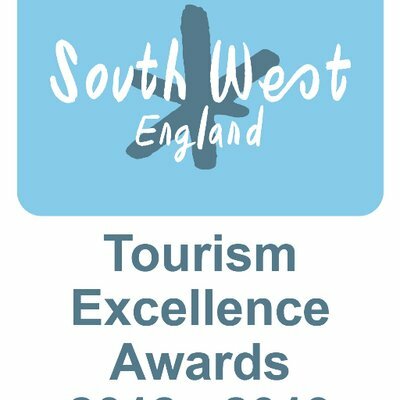 Bath’s West of England Falconry centre claimed a silver award in the Learning Experience of the Year category, with No15 Great Pulteney in Bath also scooping silver as the best large hotel. In the Restaurant/Bistro category, Bath’s The Olive Tree Restaurant took silver. Some 107 awards were presented in front of 400 guests at the glittering ceremony at Aerospace Bristol – home to Concorde – following a rigorous judging process in which a record 651 entries were considered ranging from self-catering accommodation to pubs, hotels and tourist attractions. The audience also drew inspiration from guest speaker Bonita Norris, the world’s youngest person to climb Everest and reach the North Pole. Sponsors for the event included Bristol Airport and Destination Bristol.